Home Character So, How Does Jesus Get You Going? Ep.864: So, How Does Jesus Get You Going? It is a truly amazing thing to look at the intricacy and detail with which we are created. God not only blessed us with reasoning minds, He gave us the ability to experience the world around us through our five senses. Each of these five senses is a full experience in itself and putting them together can be truly remarkable. 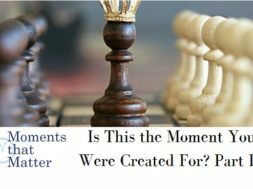 What if these five physical senses were a template for pathways to spiritual learning and growth? 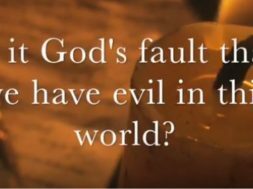 What if we could better understand and apply the teachings of Jesus by realizing how to use spiritual sight, hearing, smell, touch and taste? Stay with us! previous So, How Do You Make a Decision? next Does the Bible Advocate for Women's Rights? 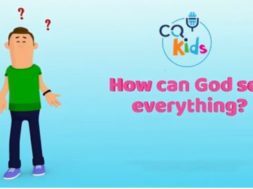 VIDEO: CQ Kids – How Can God See Everything?